Mara is Zazaki, which is one of the oldest native languages in the Middle East. It means BY US. 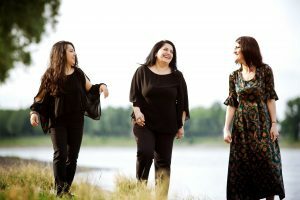 TRIO MARA’s musical journey started seven years ago in 2011. Mara draws from the rich treasure of traditional Kurdish songs. They express them anew in their own particular way by contrasting classical and contemporary music. Presented in a way only women can sing them these songs turn into a great experience. Mara do not stop at singing Kurdish language songs. 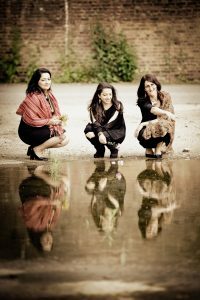 With their own interpretations of songs in other middle-eastern languages, they make new soundscapes come alive. Mara are convinced that the language of music expresses love of peace, a language that cannot be spoken too much. 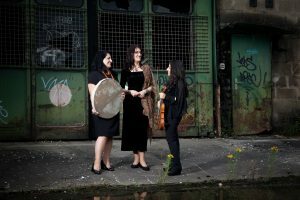 Mara want their music to overcome borders and have their audience participate in the music of a region that is considered the cradle of humanity. Sakina was born into a Kurdish Alevite family in the small town of Varto in Turkey. 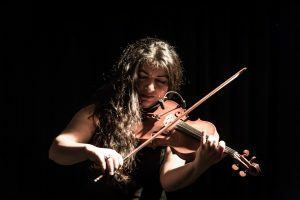 As a teenager she started singing with Turkish choirs and bands, but it wasn’t until she entered university that she became acquainted with Kurdish musical traditions and set out to defy cultural assimilation. In 1991 she joined the Mesopotamian Cultural Centre in Istanbul, a proponent of Kurdish culture, as a vocalist. 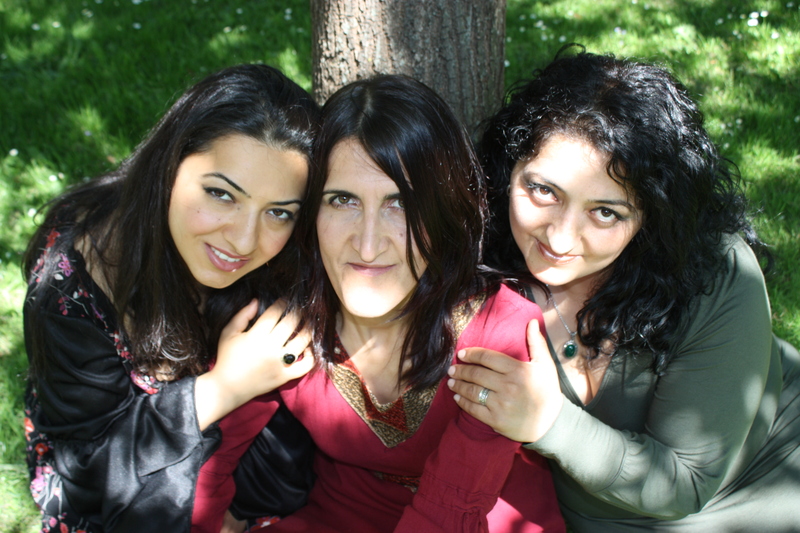 Like many other Kurdish musicians, she was forced to literally go underground to practice her music and soon she had to choose political activism over art. It wasn’t until Sakina arrived to Austria as a political refugee in 2006 that she took to singing as a full-time pursuit again. The first fruit of her concentrated creative efforts were released in the form of her first solo album ROYÊ MI, globally distributed by ARC Music. Sakina joined forces with pianist Nazê Îşxan and violinist Nurê Dilovanî to form the all-female TRIO MARA, drawing on traditional Kurdish songs mainly sung by and handed down from woman to woman, enriching the material with Western classical and contemporary approaches. In 2013 the trio released their first album DERI / BEHIND THE DOORS, recorded live at the Rudolf Oetker Hall in Bielefeld. 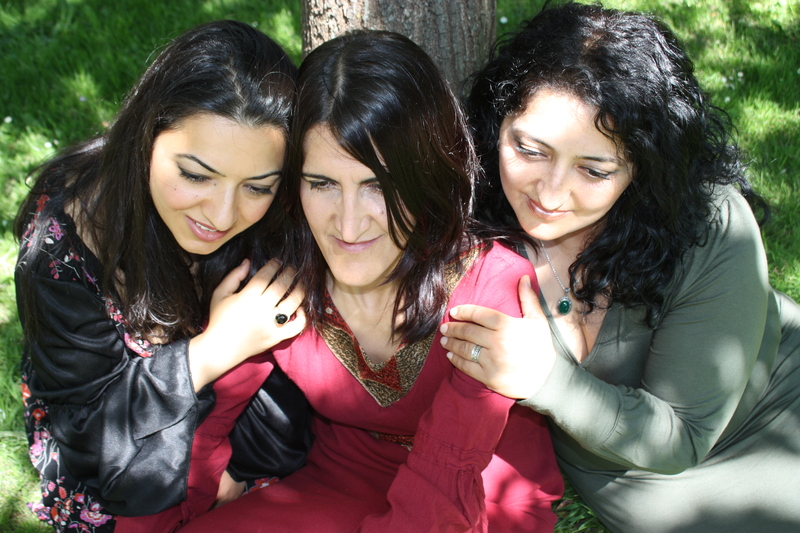 The album was distributed by AHENK MÜZIK and earned the trio a wider acknowledgement. They were included in the portfolio of the Secretary of Culture of North-Rhine Westphalia and publicly commissioned to tour a number of venues in the region. 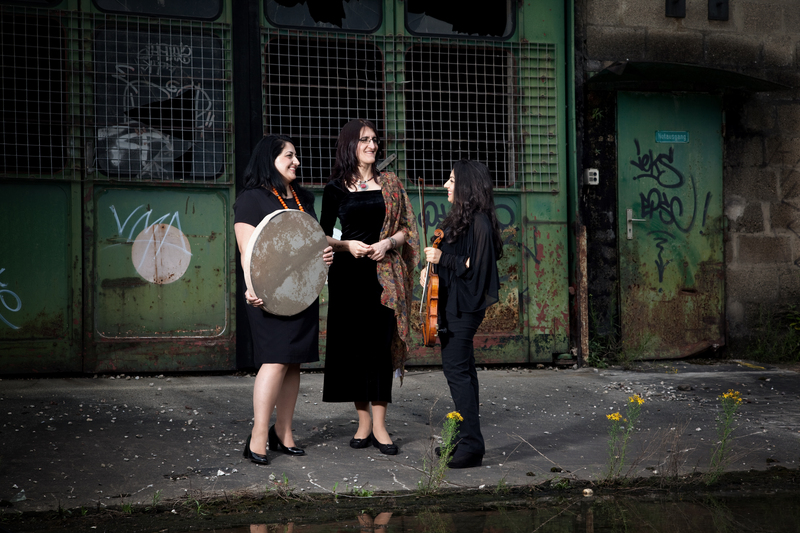 Since 2013 Sakina works with another group, the ANADOLU QUARTETT, touring Austria and Germany. Their first tour is successfully documented in the form of the live album KÖPRÜ/THE BRIDGE (Ahenk Müzik), a recording that reached a large audience and garnered the group critical recognition. On top of all that, Sakina has established the Vienna-based ensemble “Sakina & Friends” featuring musicians from Iran, Spain, Austria and Turkey. They regularly perform throughout Austria, where Sakina appears on a lot of album projects and concert bills, never tired to support other artists. Naze Isxan began to play piano at the age of six. The pianist graduated from the Rimsky-Korsakov Conservatory in Krasnodar as a concertmaster and music teacher. Since the end of the nineties, she has given concerts in Russia at first and since 2001 she also appears on a regular basis in other European countries. 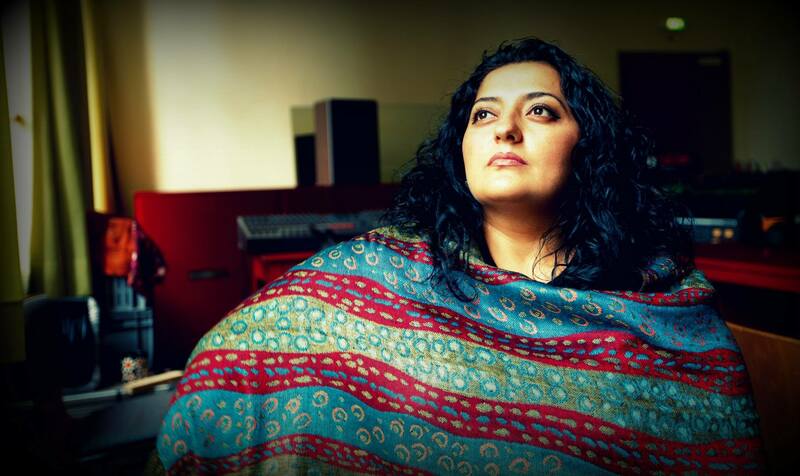 She has a passion for Kurdish music that she would like to introduce to a wider non-Kurdish audience in her concerts. Therefore, she also arranged traditional Kurdish melodies for piano and published the first Kurdish music book for piano in 2004 (Evina Kurdistane – Bona Pianoforte). Nure Dlovani is a solo violinist who also works as a teacher for violin and piano. She received her professional education at the conservatories in Moscow, Erevan, and Frankfurt. Her repertory is rich and comprises classical music and pop as well as sound tracks or crossover performances with the New Philharmonics in Frankfurt. 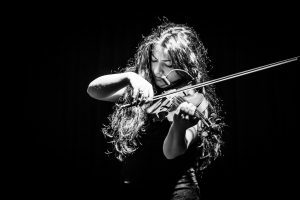 She also works with a variety of well-known Kurdish musicians both in the studio and as a solo violinist in live concerts.